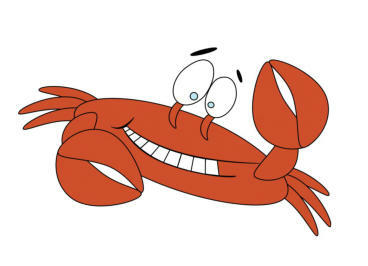 For More Info…Click our Crab! Enjoy a delicious crab dinner that also includes antipasto, salad, pasta, crab, and desert. Water, soda, and adult beverages are also available. Tickets should be available in December. This event sells out every years. Do not procrastinate!